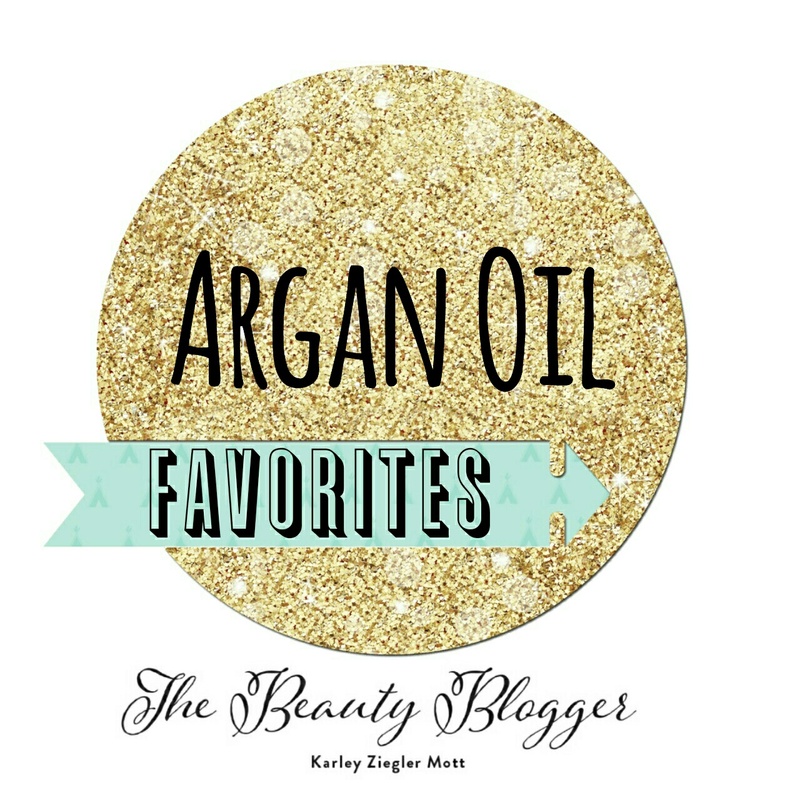 I've been writing about the benefits of Argan Oil for years. 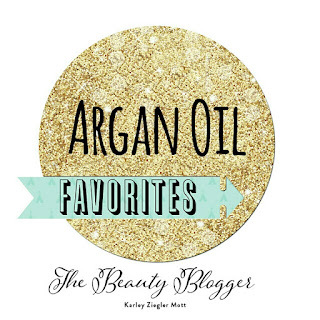 Are you using skincare products made with argan oil? If not, you may be missing out. Less known than coconut oil or jojoba oil, argan is truly a special oil. Argan oil itself contains more antioxidant and cell regenerative properties than olive oil, grape seed oil and avocado oil combined. When applied to the skin, it absorbs quickly, and without an oily film, leaving behind a silky and satiny feel. It also works beautifully to restore shine and lustre to the hair. Argan oil is commonly referred to as "liquid" gold -- and with good reason. Not just a filler, argan oil provides the skin with many nutrients and a whole list of benefits. Argan oil is rich in phenols, making it a protective oil. It contains 200% more Vitamin E than olive oil. Argan is not just nourishing, it's a potent antioxidant and can effectively fend off free radical damage. Need moisture? Look no further. Argan oil is highly moisturizing. It is rich in Omega 6 fatty acids to help plump the skin, boost moisture levels and give a supple and healthy appearance. 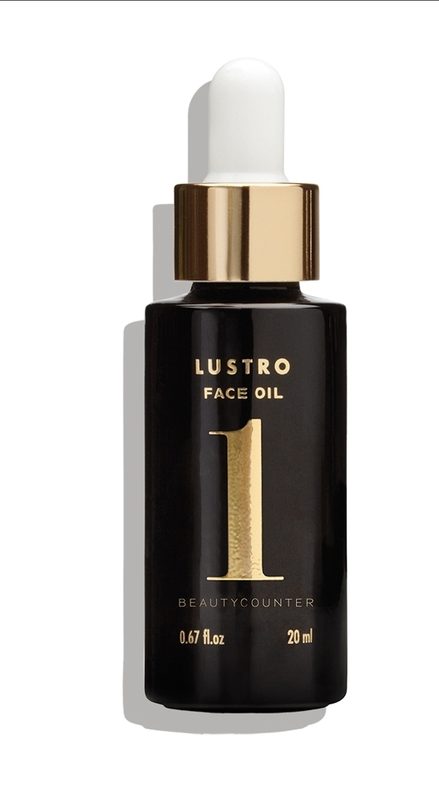 Choose a facial moisturizer or serum with argan oil to ease dryness (try Beautycounter Lustro Face Oil 1). You will be happy to discover that argan hydrates the skin without leaving a greasy film like other oils often do. Slower skin aging? Yes, please! Argan oil may make your skin look younger. Abundant in vitamins to improve skin elasticity, argan also boasts something called Triterpens, which aid in cell restructuring and can slow down the cell aging process. Because of the regenerating properties, your skin will benefit from hydrating products with argan oil. My go-to? Perfectly Posh As Good As Gold Argan Oil Skin Stick. It's the best $13 you will ever spend! Could this oil help combat acne? Argan oil may even fight acne, as many believe that it is not only antiseptic, but anti-bacterial as well. It's light and fast-absorbing and will not clog the pores. Reduce inflammation with argan oil. Argan oil may help fight inflammation. Evidence suggests that, when applied topically, argan oil may reduce pain, itching and swelling associated with various skin ailments. We've only begun to hear about the many skincare benefits of argan oil. 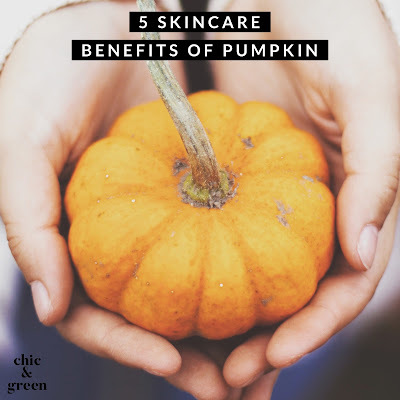 It seems like new research appears every few months promoting more and more benefits -- but it's not just limited to the skin these days. What about argan oil in beauty products? Yes! You will find many cosmetics out there now formulated with argan oil. My new favorite argan beauty item is also my NEW FAVORITE MASCARA! I have been using a new paraben-free mascara the past couple months and I love it so much that I just ordered another. If you have been reading over the years, you will know that this rarely happens. If you have not yet tried it, do yourselves a favor and try the Pur Minerals Big Look Mascara lengthens, thickens, and conditions without irritation, smudging or clumping. It's a winner! 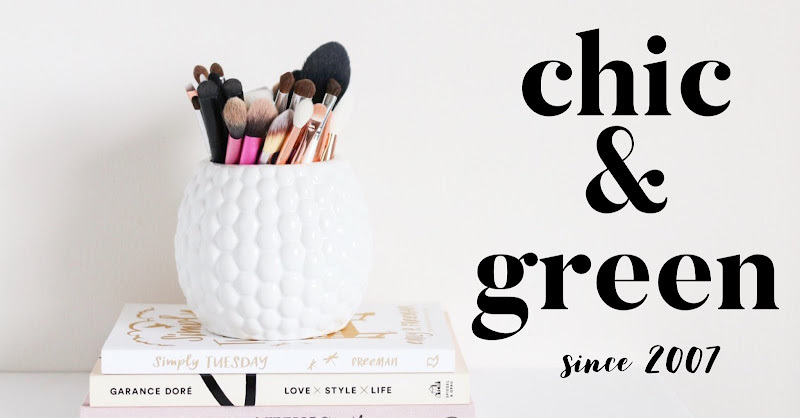 Need a gift idea for the beauty junkie? 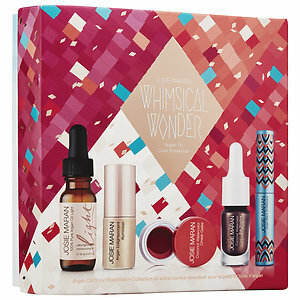 Head to Sephora for the Josie Maran Whimsical Wonder Argan Oil Color Essentials boxed set. Guillaume D, Charrouf Z. Argan oil and other argan products: use in dermocosmetology. The European Journal of Lipid Science and Technology. 2011;113(4):403–408. Rawlings AV, Matts PJ. Stratum corneum moisturization at the molecular level: an update in relation to the dry skin cycle. J Invest Dermatol. 2005;124(6):1099–1110.